These workshops are open to everyone. The fees cover all costs, course material and resources. A certificate is given at the end of the course. Check out the Events calendar to find the dates for these workshops and book a place. More information on the courses is available on the education page. 3.  Noongar Language Awareness for Teachers.